13 SPEED! 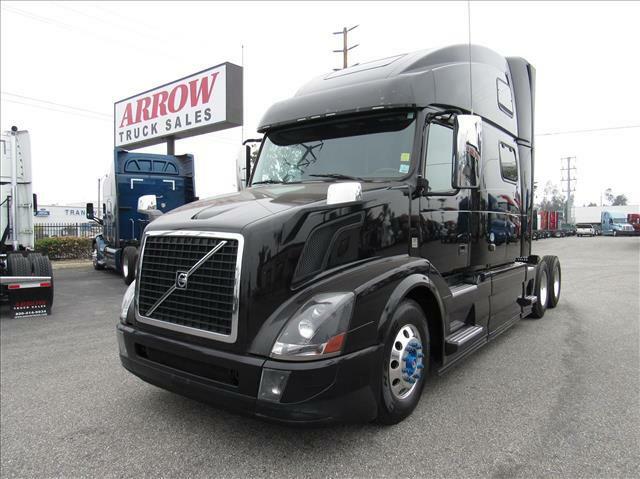 Gorgeous double bunk black Volvo 780 with Volvo VED13 motor and 13 speed transmission! Light tan interior with wood grain accents, aluminum wheels, skirt fairings, fresh oil change and more!